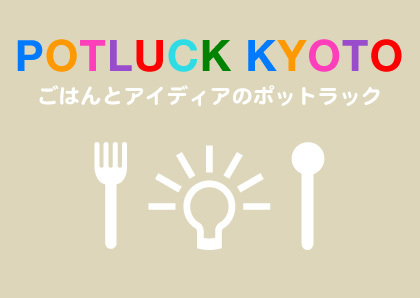 This article was written on 21 11月 2011, and is filled under POTLUCK KYOTO, イベント・勉強会. © 2011 【Social kitchen】Working Group 1「震災／原発」. All Rights Reserved.